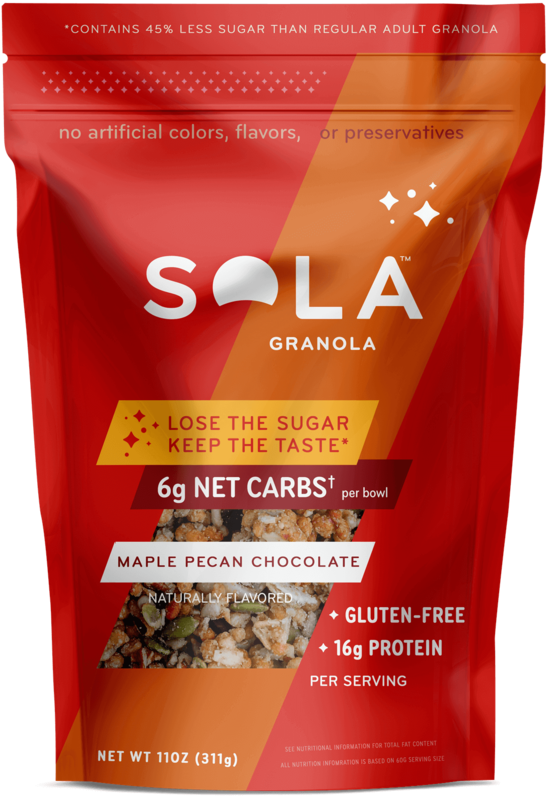 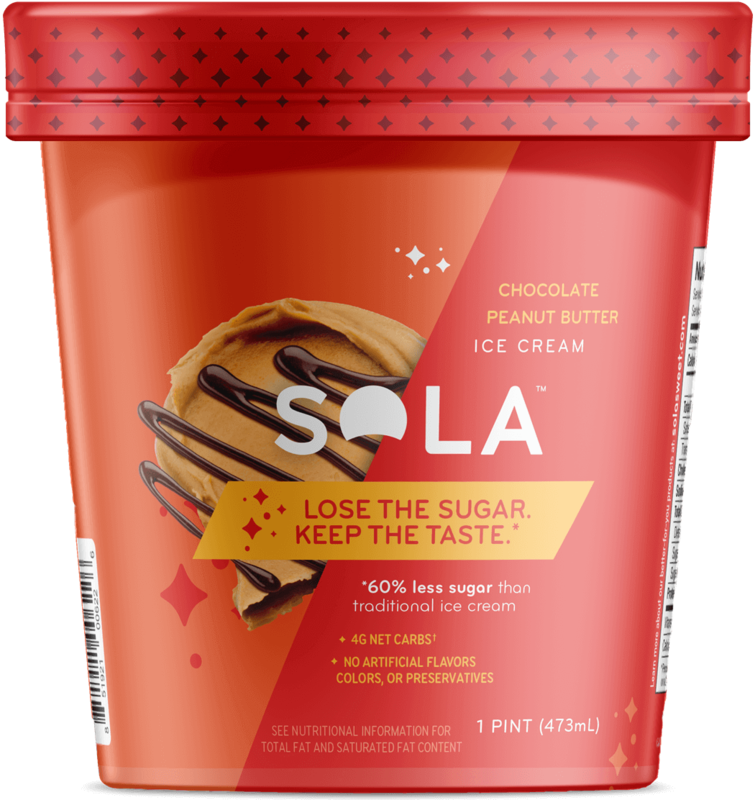 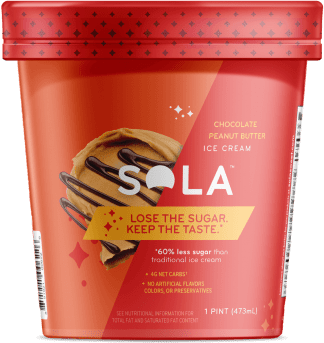 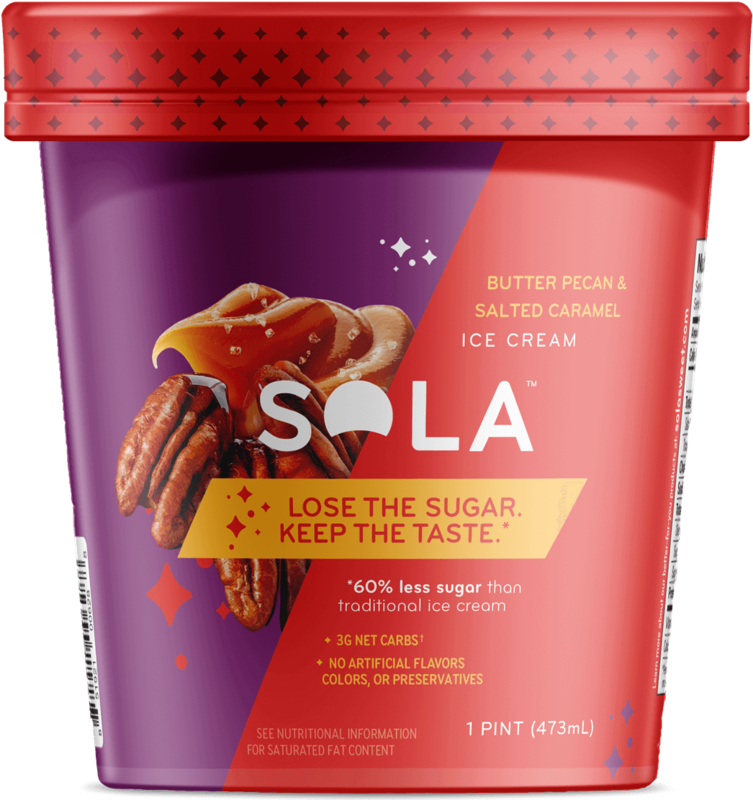 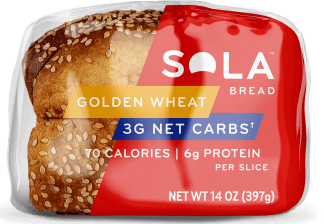 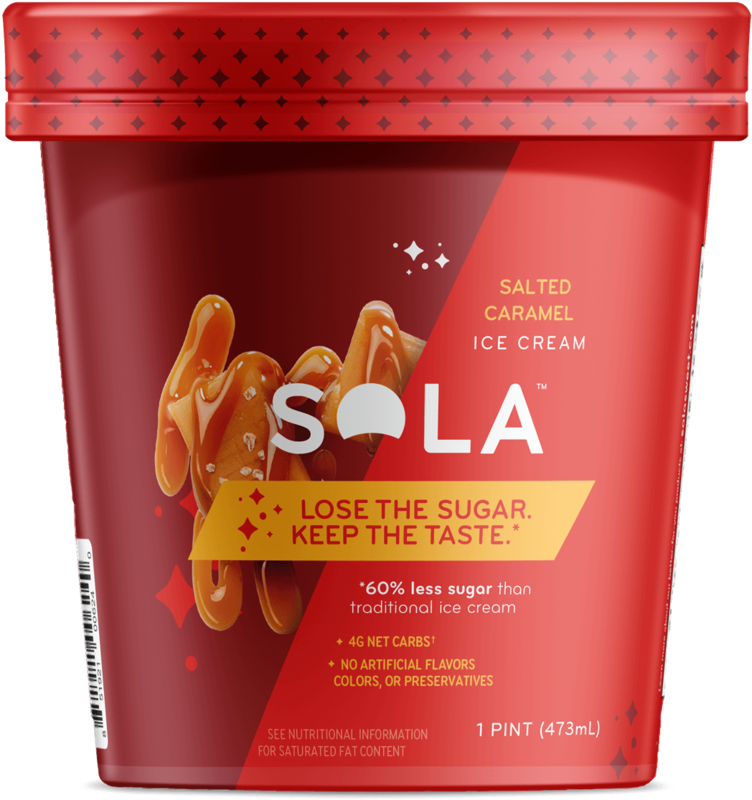 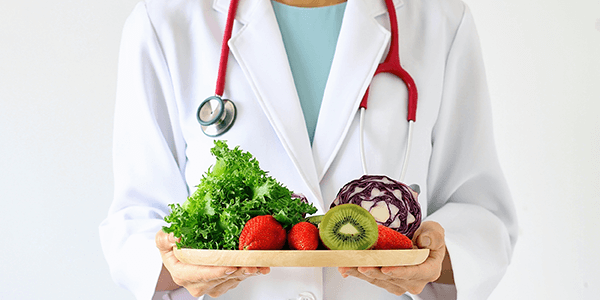 Rich, indulgent SOLA® Ice Cream is a premium 14% butterfat ice cream developed by our own patisserie chef, Ashley Young – lower in sugar, low in net carbs, low glycemic, and high in rich, indulgent deliciousness! 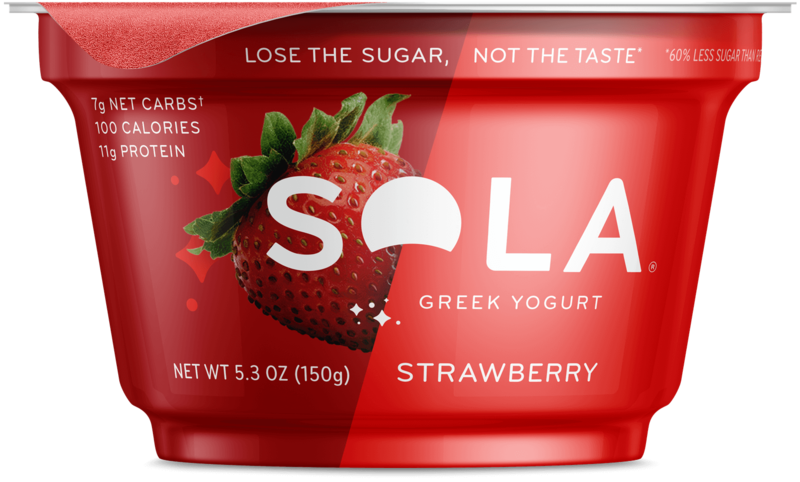 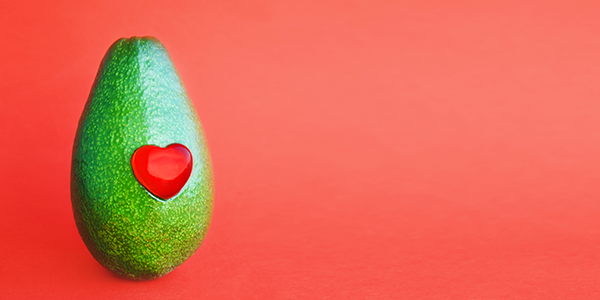 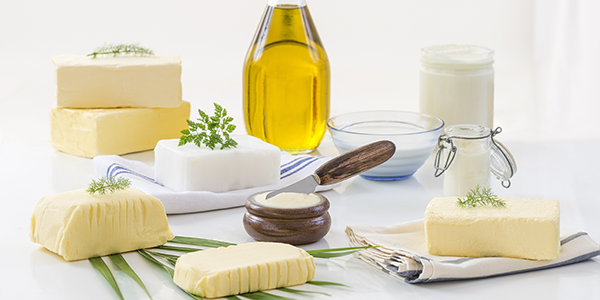 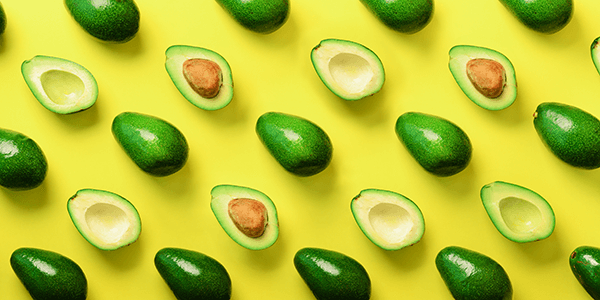 In taste tests, our smooth, creamy taste beats the competition hands down. 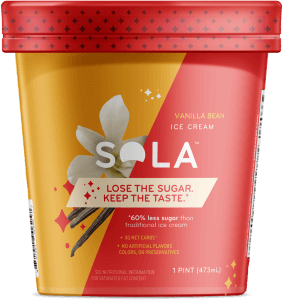 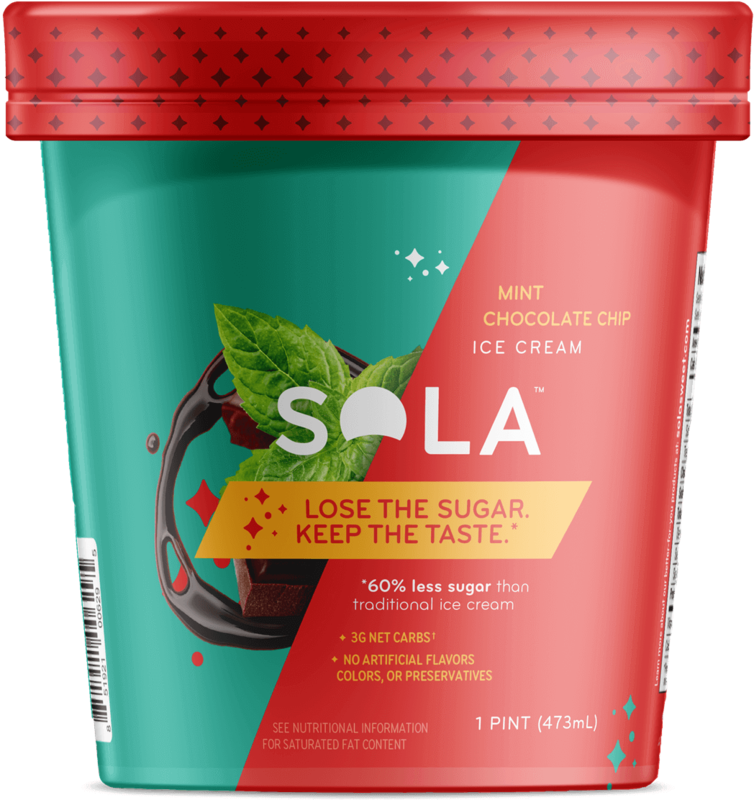 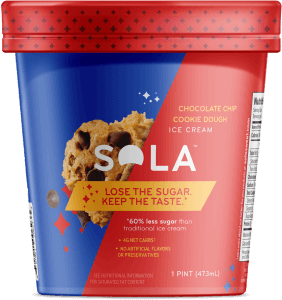 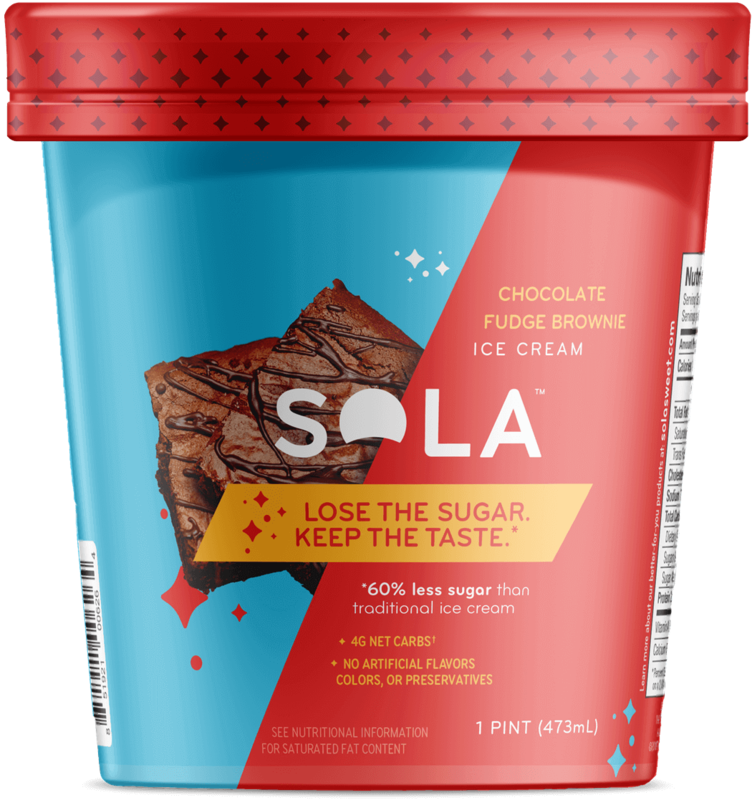 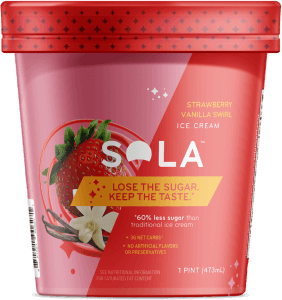 ❢ If Sola ice cream is not stored in a continuous frozen state you may experience some retraction from the edges of the carton. 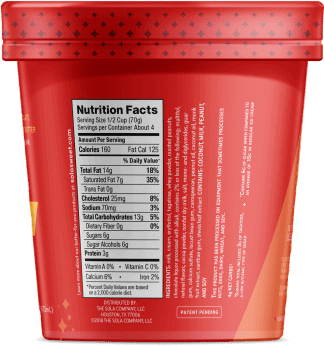 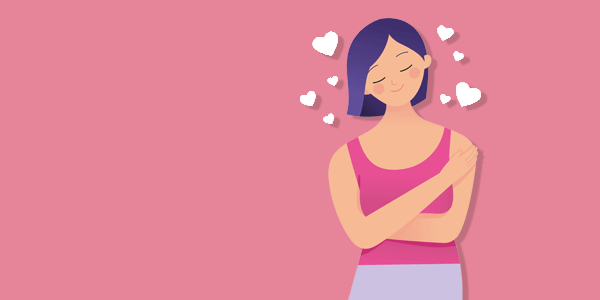 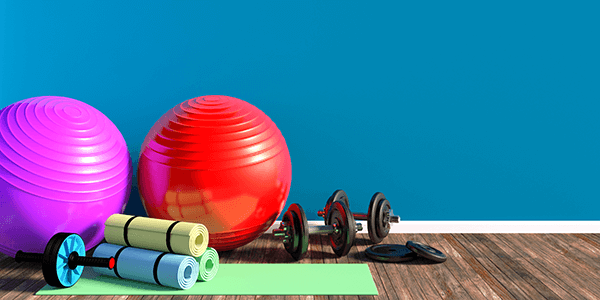 There’s nothing wrong with the product but as it softens air is released and shrinks the product. 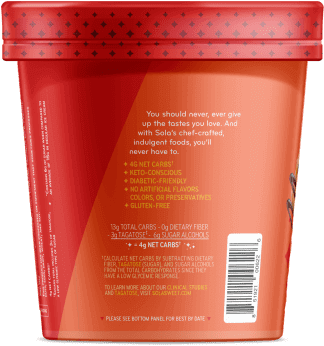 Please keep frozen until ready to use!